When planning for media bandwidth usage per scenario, use the following tables, which describe the average amount of bandwidth used per media type. The network bandwidth numbers in these tables represent one-way traffic only and take silence suppression into account. 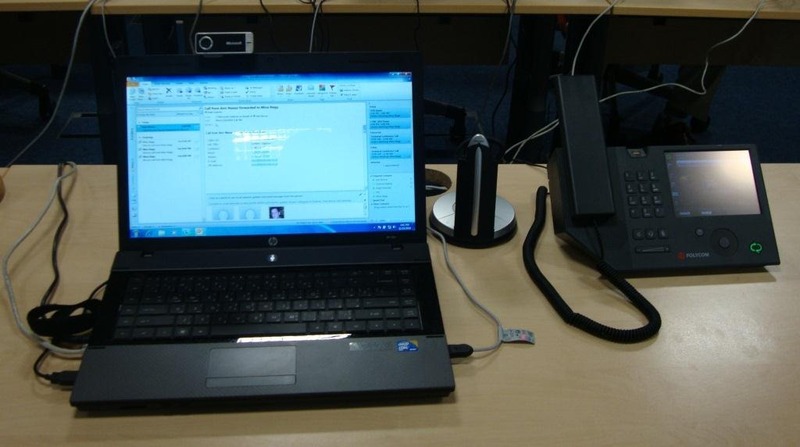 Users send audio streams only while they speak. Both participants receive audio streams. 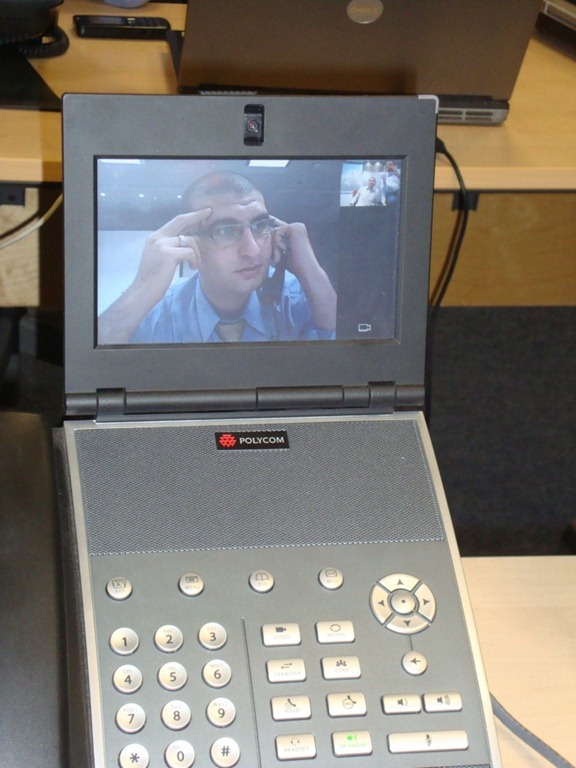 If video is used, both users send and receive video streams during the entire call. All participants receive audio streams. 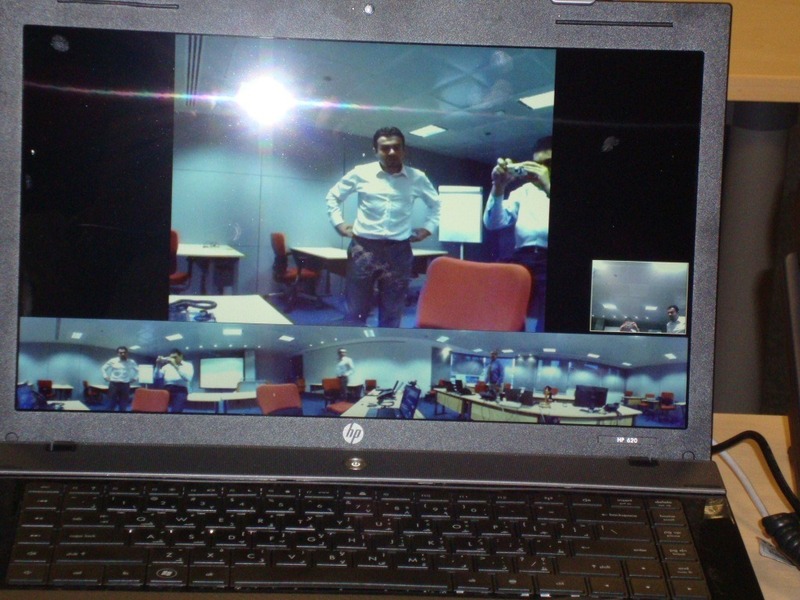 If video is used, all participants receive video streams. 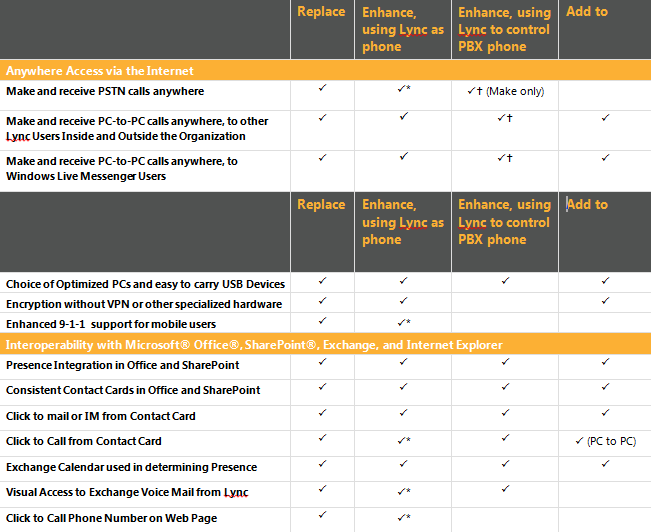 There are a couple good takeaways from this script, it remotes into Exchange 2010 and Lync Server 2010 PowerShell sessions, so nothing except PowerShell 2.0 is required on the client side, which is standard with Windows 7. It also shows how you can simultaneously use Exchange and Lync PowerShell commands in the same script to get things done. This was developed specifically for my internal needs, you will probably have to add/remove variables and requirements. 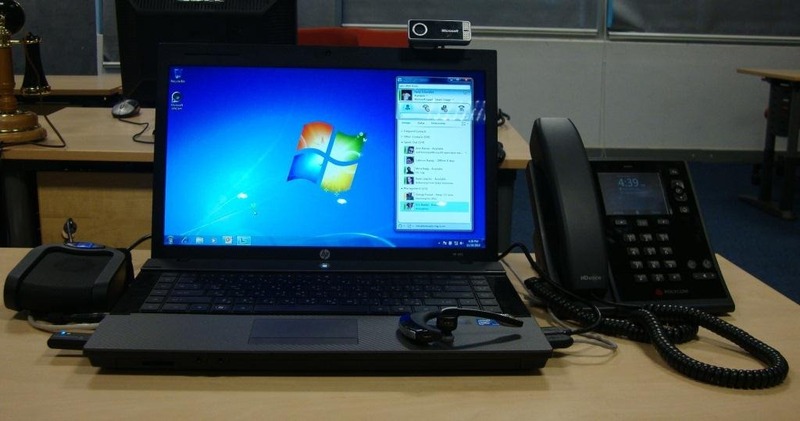 Restart the Lync Front End service and video calls can now utilise any 720p webcam that’s attached to the client. So now you can see your colleague’s face in all its blemish free glory! In this post I will show you how to configure CAC or bandwidth management and describe how the user experience will be when making calls where no bandwidth is available. Imagine the setup below. 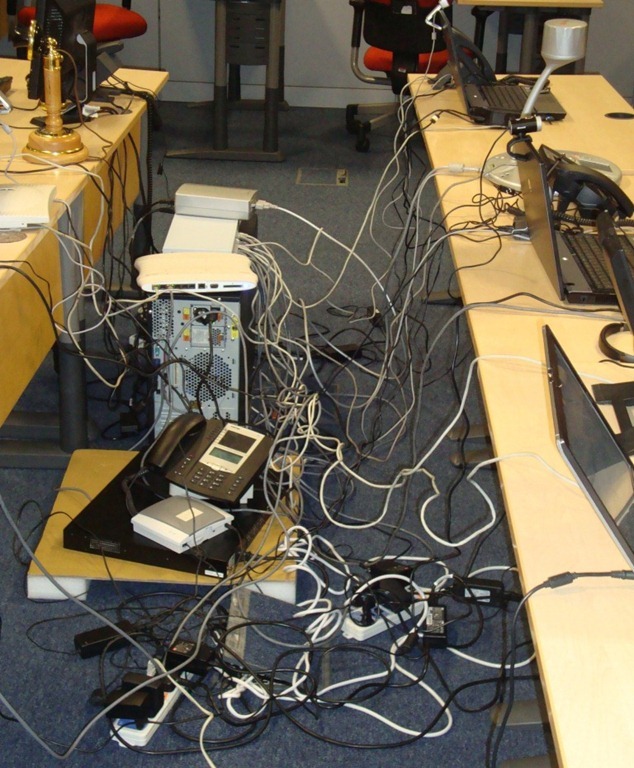 Two network segments (10.164.28.0 and 10.164.25.0) with a router between. Two sites in the topology – Copenhagen and Odense. 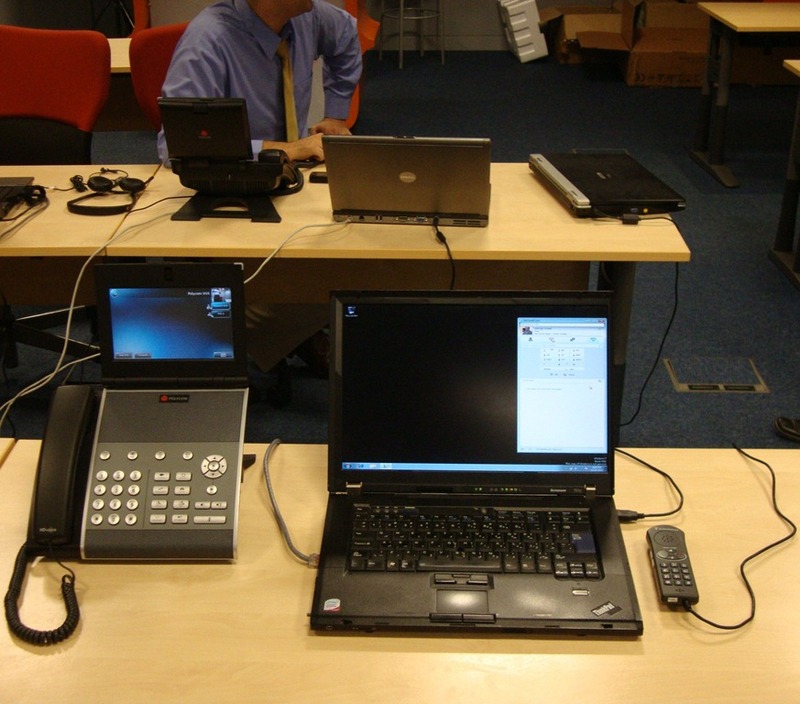 One user, a Lync Server 2010 SE box and a PSTN Gateway on both segments and the the user is signed in to the local SE box. 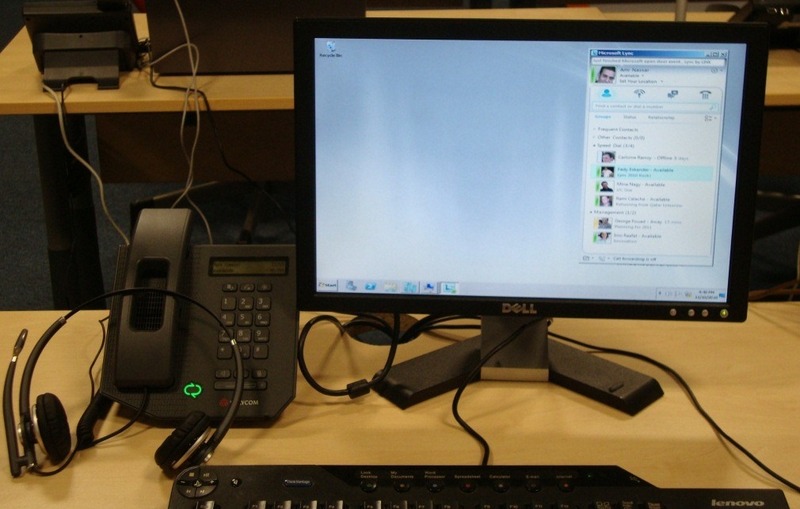 Both users are UM enabled in a dial plan hosted on the Exchange 2010 SP1 server in Copenhagen. 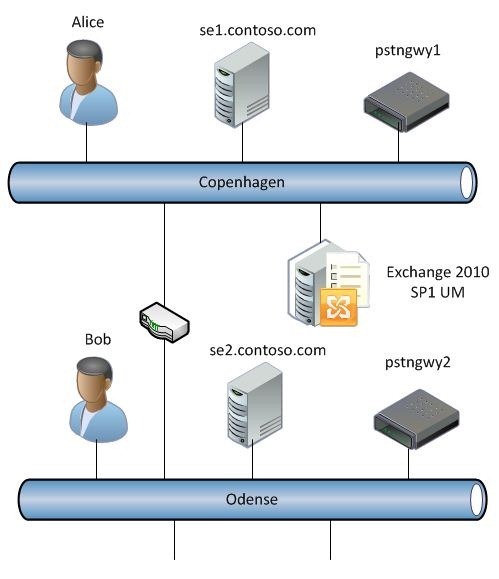 New-CsNetworkRegion -NetworkRegionID DK1 –CentralSite site:cph1 -Description "Copenhagen"
New-CsNetworkRegion -NetworkRegionID DK2 –CentralSite site:od1 -Description "Odense"
Let’s assume that the above configuration is in effect and that Alice and Bob would like to call each other. 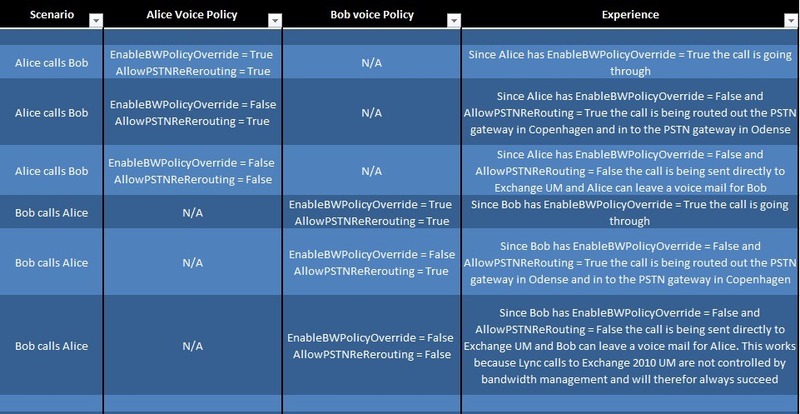 There is not enough bandwidth available to setup the call and the call experience of Alice and Bob is therefore controlled by two parameters (EnableBWPolicyOverride and AllowPSTNReRouting) in the voice policy, they have been granted. 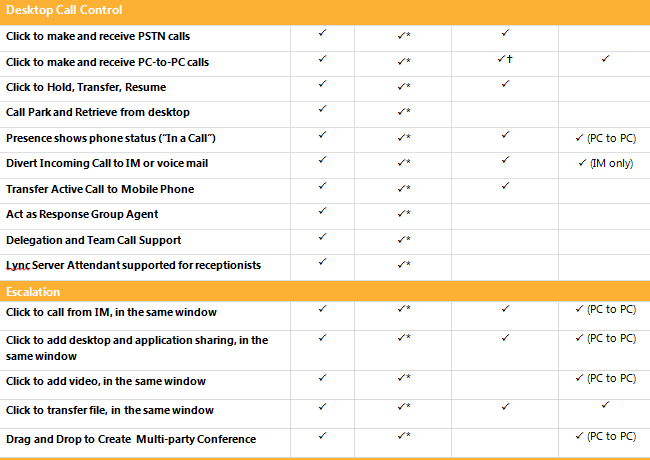 In the table below I’ve described what the call experience will be given different values for the two parameters.